More Interesting !! worksheet. 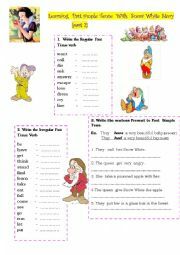 Let´s learn The past simple tense from Snow White Story with the answer sheet . 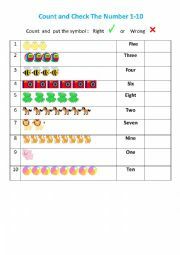 Let´s do this useful worksheet for your students !! 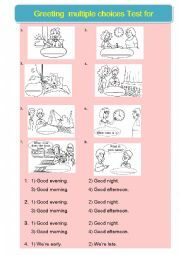 Learning Past Simple Tense Part 2 , you can practice more and more about verb !!! with answer sheet Let´s do it !!! 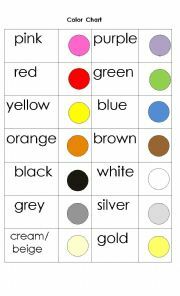 It´s fun worksheet for kids to learning about color !!!!! 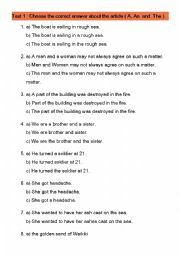 This Test is good for young learner and it´s very easy !!! This test will help the teacher know student background about the article more and more Try it !! Fun with counting the Number!!! It will help the students learning Adjective more and more !! !